Sydney, Australia - Page 2 announced the launch of The Chaos Game, a Virtual Reality experience developed for TAFE Digital, launching through TAFE Connected Learning Centres (CLCs). The Chaos Game is a gamified cybersecurity experience, based on the continuous challenges and threats faced in defending a typical corporate computer network. Players are handed a suite of tools, and asked to defend their network from a variety of threats - with an ever-increasing difficulty curve. 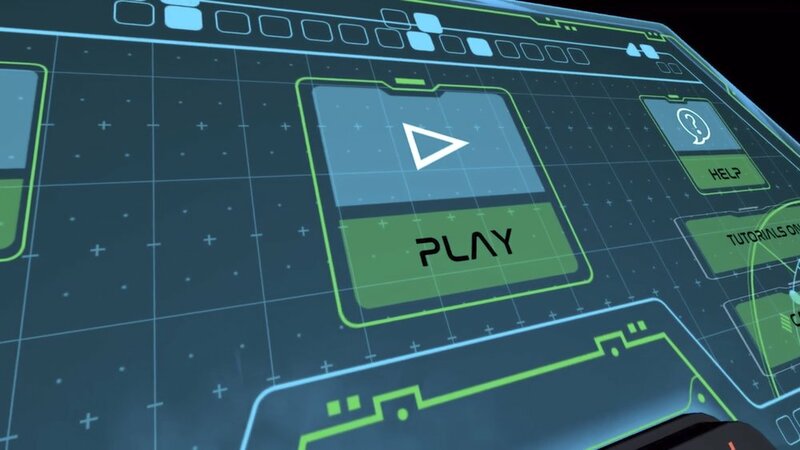 As well as this Defense mode, The Chaos Game also includes an Attack mode - giving players a separate set of tools and asking them to attempt to compromise the network in question. Page 2 have developed a number of different versions of the game to ensure maximum accessibility. The showcase experience was designed for Room-Scale VR - using HTC Vive headsets in dedicated play spaces at TAFE CLCs. Additionally a Mobile VR (GearVR, Google Daydream) version was designed to ensure all students have an opportunity to play. All development work on The Chaos Game was carried out in-house at Page 2’s Sydney VR studio - from assets generation and gameplay design, to application development and deployment. Page 2 has been providing bespoke digital content creation services to corporate clients for fourteen years. Virtual and Augmented Reality offer huge opportunities to brands, and they’ll play a major part in the way Australians consume media in the coming years. Organisations wanting to take advantage of the space can contact Page 2 through the below details.